Add more items to your shopping bag to qualify for multi-product discount! Currently package discount is possible. 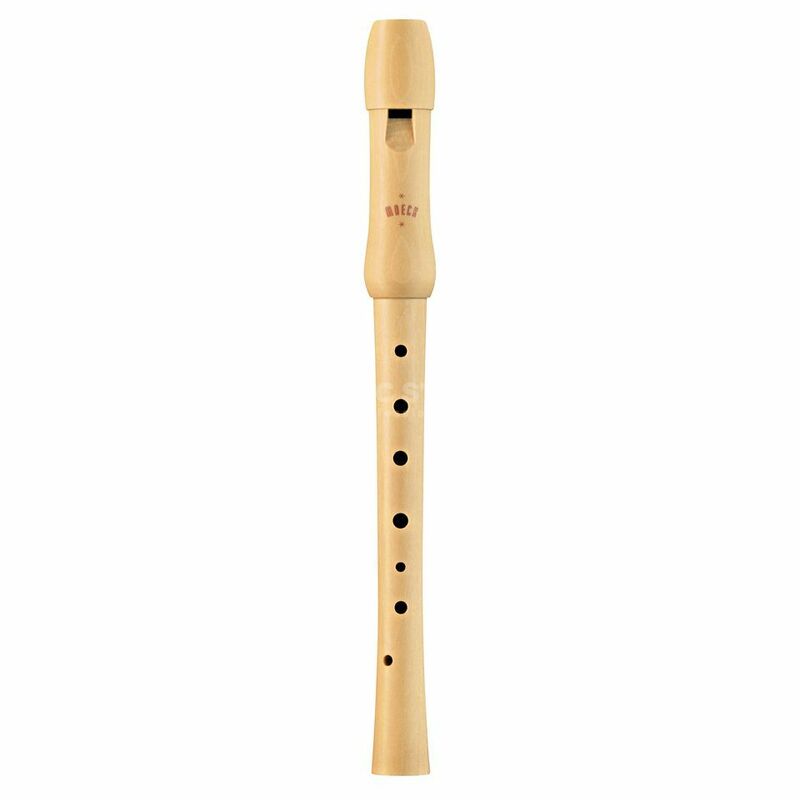 The Moeck 1250 School Soprano Recorder Natural is designed for beginners thanks to its friendly price and ease of maintenance. It is made of a maple wood and is finished off manually. Children are able to distinguish the quality of sound of an instrument and should be encouraged to do so. The fine and lively sound of a wooden recorder is one of the best ways of training the ear. At the same time, children will learn how to take care of a high quality instrument in order to maintain or even improve its beautiful sound. The MOECK- School Recorder is the ideal instrument for a first serious attempt to explore the world of music.